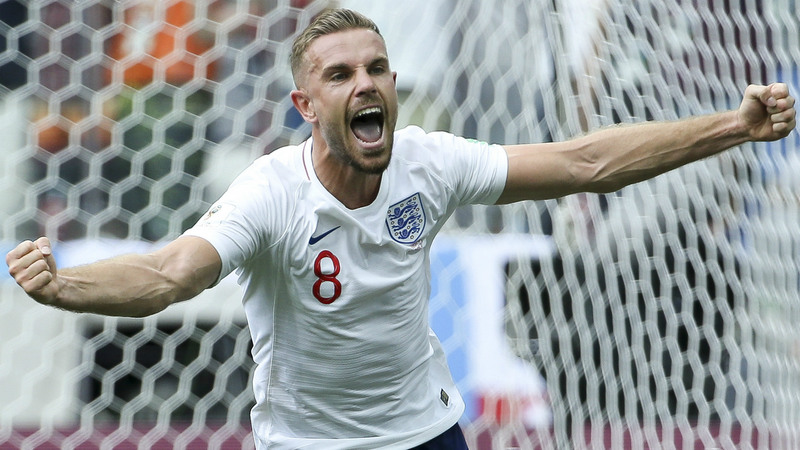 Jordan Henderson felt like England were “good enough to challenge” for World Cup glory on Russian soil, with their dreams dashed at the semi-final stage. The Three Lions arrived at a global gathering free of the pressure which has accompanied recent outings at major tournaments. With expectation levels around Gareth Southgate’s squad eased, an exciting young squad flourished to reach the last four. Henderson admits he had dared to dream of going all the way, with England still waiting on a first senior honour since 1966. “I think we did very well,” the Liverpool midfielder said when linking back up with his international colleagues for the start of a Nations League campaign. “I think we did better than what people may have thought we were going to do but at the same time I felt as though we were good enough to go even further and possibly challenge to win it. “We can use the confidence that we went and performed in a lot of games in a massive tournament, but we can also use the other bit of the disappointment to want to keep going and want to keep pushing the boundaries. England came up short at the 2018 World Cup against Croatia – a side they are set to be reunited with in the Nations League. They eventually fell to a 4-2 defeat against France in a thrilling final, with Henderson disappointed at having missed out on the chance to show what the Three Lions could have achieved against a star-studded Les Bleus side. He added: “Anything can happen in the final. It doesn’t matter who you’re playing. “France are a fantastic side, don’t get me wrong, and so are Croatia, who got there as well. England are set to face Spain at Wembley on Saturday before tackling Switzerland in a friendly date at Leicester’s King Power Stadium three days later.